Prior to MINT Partners, Daemon was a head of agency execution at Investment research and trading house State Street Global Markets (SSGM). Bear was a head of execution services at London-based brokerage Olivetree, where he was tasked with growing the firm’s technology solutions business. 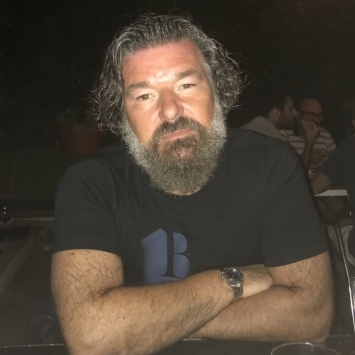 Prior to joining Olivetree, Bear was head of BlockCross, a European dark pool that formed part of interdealer broker ICAP’s ill-fated foray into cash equities trading. BlockCross was closed in September last year, while ICAP closed its cash equities business in March 2010.